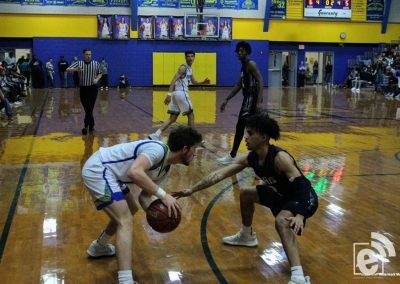 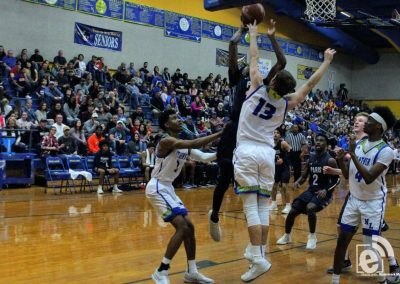 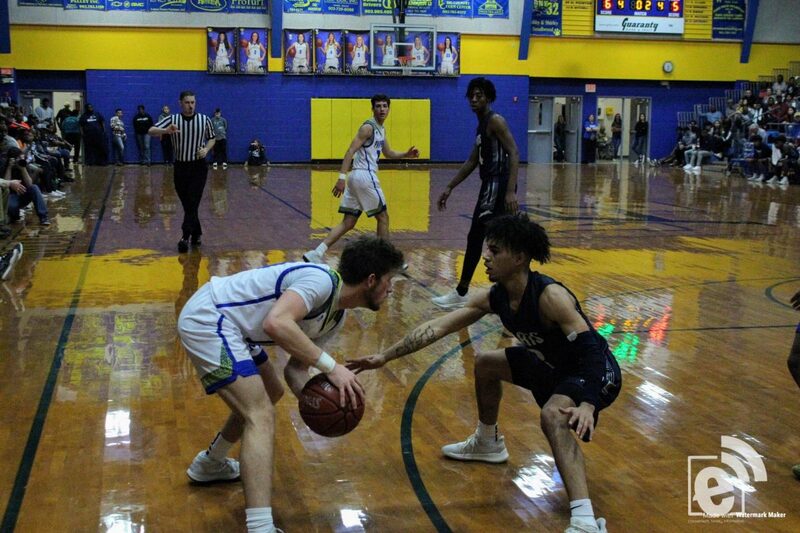 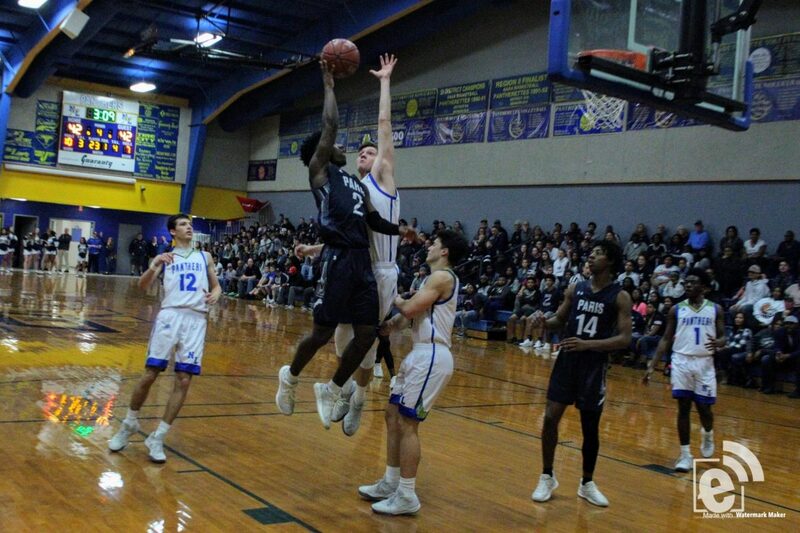 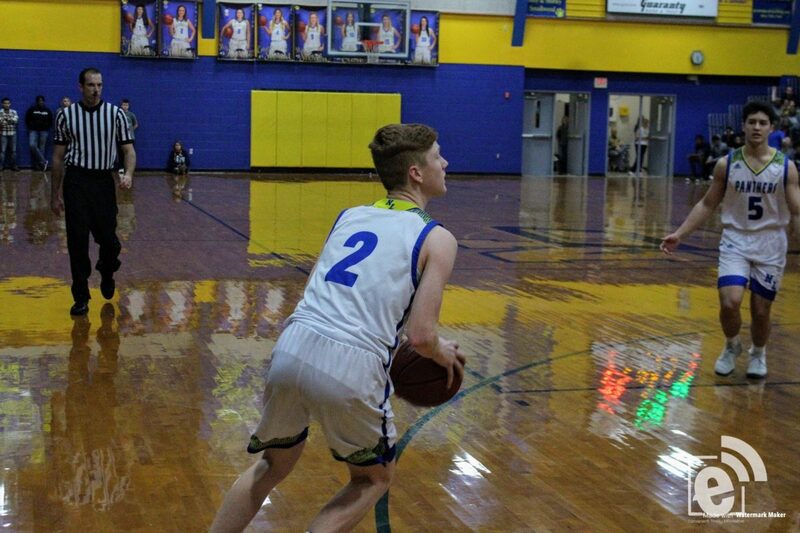 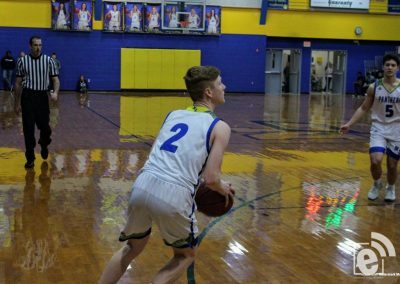 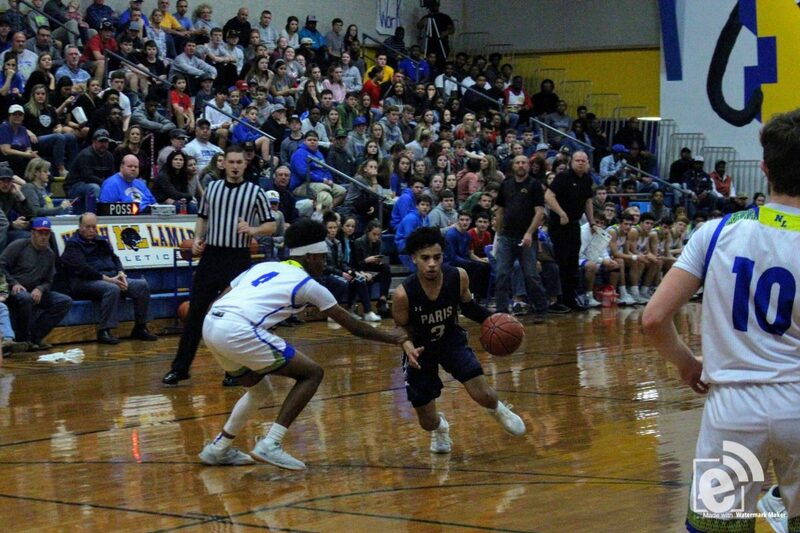 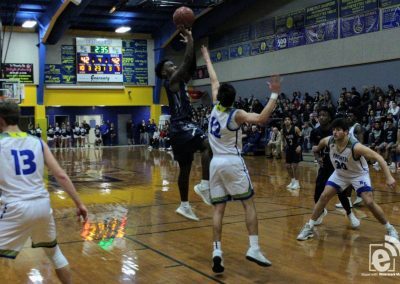 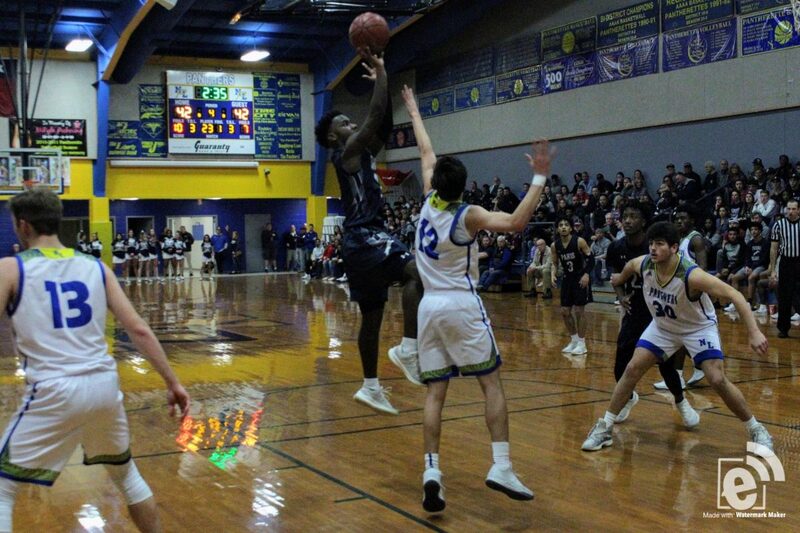 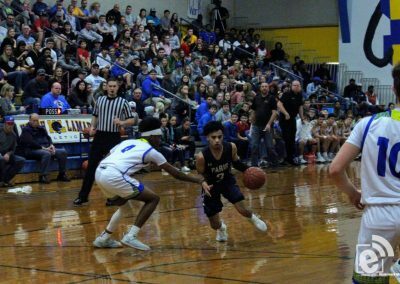 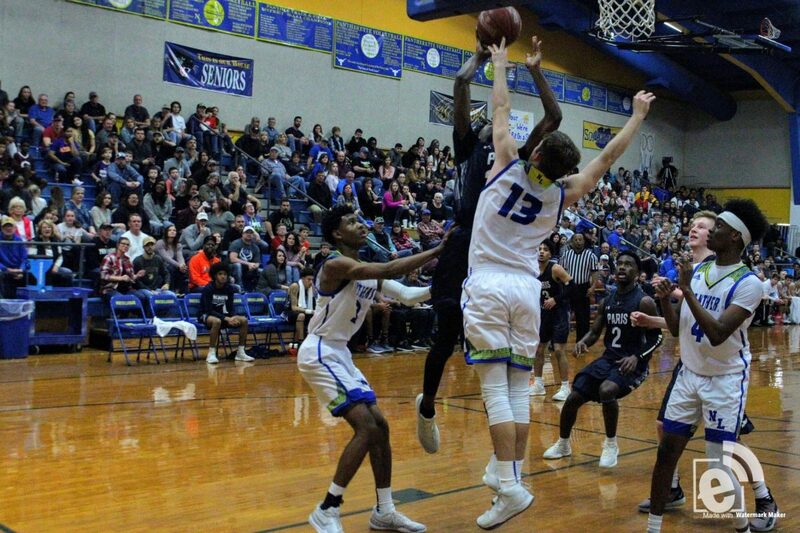 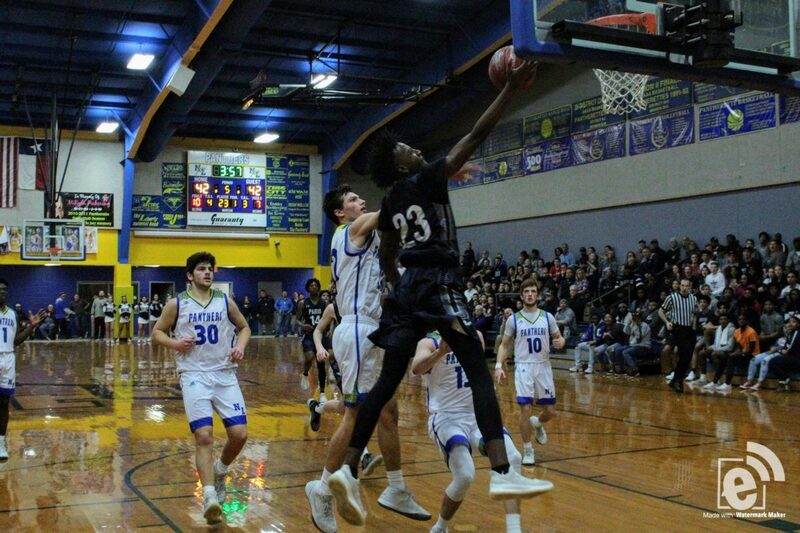 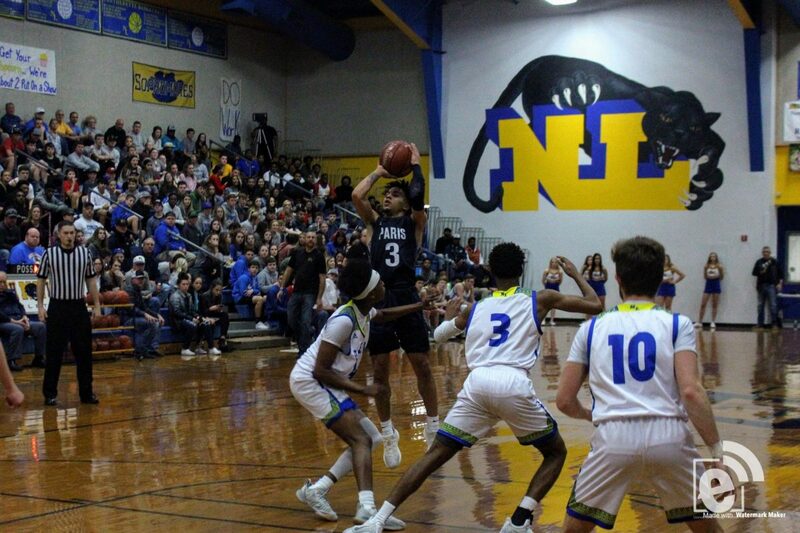 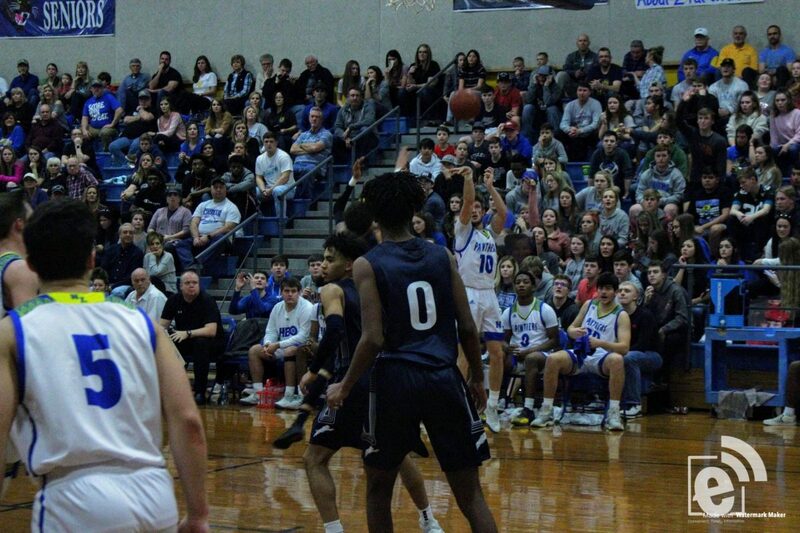 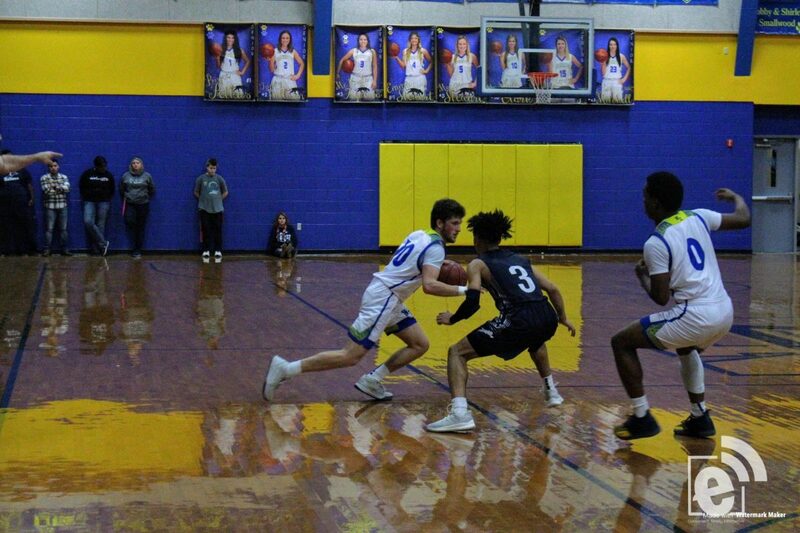 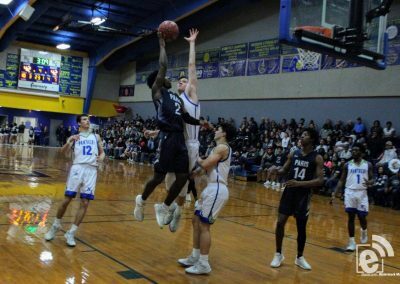 The North Lamar Panthers hosted the Paris Wildcats on January 26, 2019. 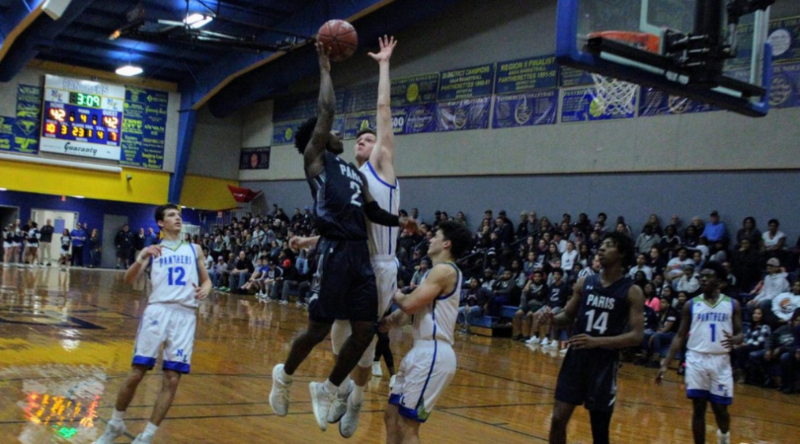 The classic Lamar County rivalry was nothing short of a close game with both Paris and North Lamar playing at what appeared to be their best game yet. 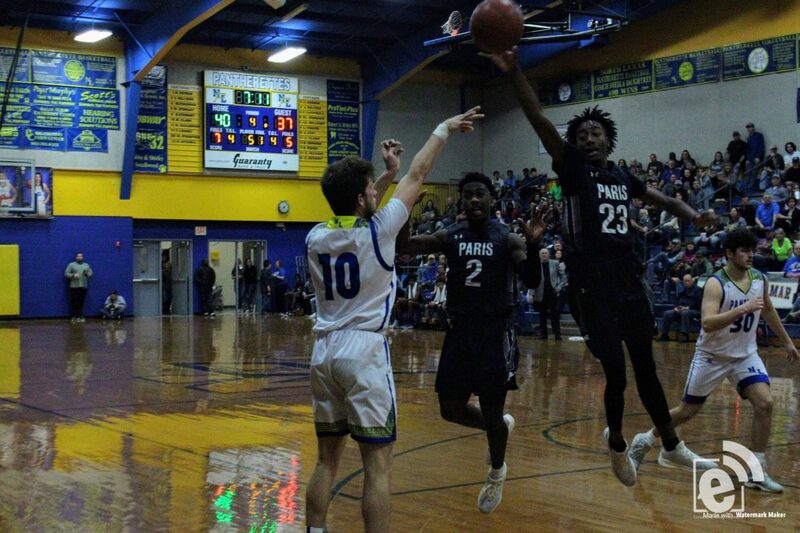 Heading to halftime with a score of 27 – 24, the Paris Wildcats tried to lengthen their lead, however, the game continued to go back and forth, with the biggest lead all night being just six points. 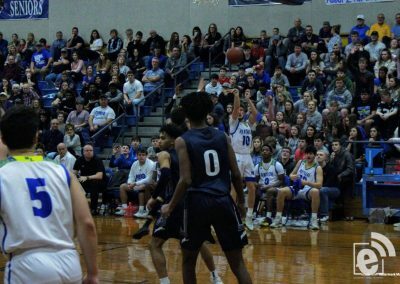 At the end of regulation with a score of 42 – 42 tensions were high on both sides with packed stands all on their feet. 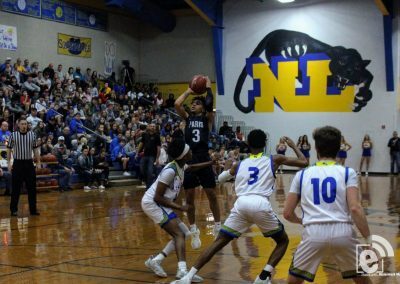 The Wildcats finally caught a groove late in the extra quarter to give them the win 52 – 49. 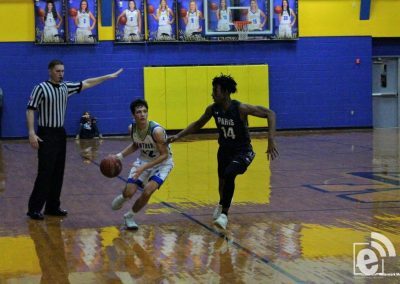 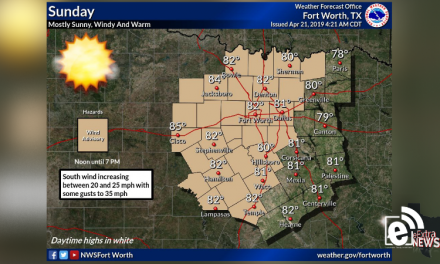 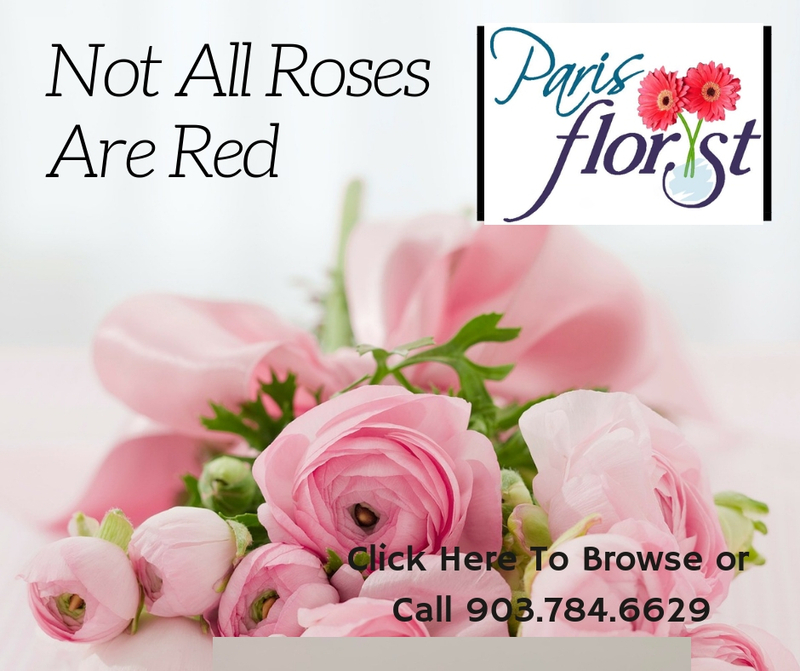 This win put Paris in first place with a 4 – 0 record for the District 15-4A standings, with North Lamar coming in at second with a 2 – 2 district record. 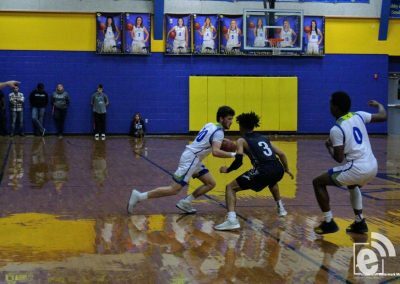 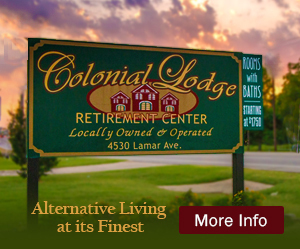 North Lamar will have a little time to rest as their next game is February 5, 2019, as they host the Pittsburg Pirates. 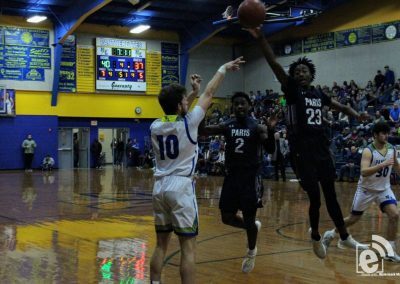 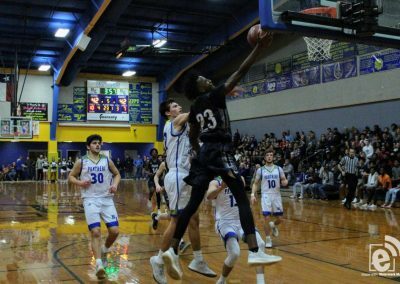 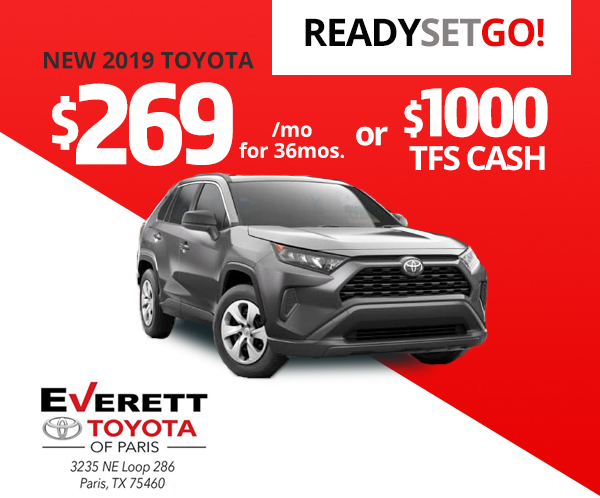 The Paris Wildcats will play again on January 29, as they host the Liberty-Eylau Leopards.